The kids and I had to kill several hours yesterday afternoon, so we spent some quality time together, doing activities and lunch. 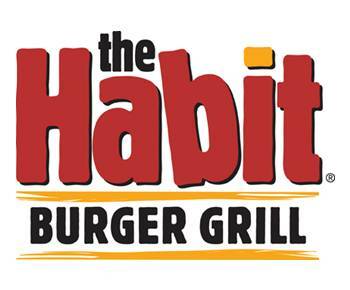 We went to Habit Burger Grill in Scottsdale, AZ. We really enjoyed their menu, which was amazing. We all loved the food, and the kids enjoyed the candy burgers they got with their kids’ meals. It was really nice to just sit and spend time with them, no schedule, no deadlines. Just spending time together. I played electronic games with the Boy, while the Girl did some homework. Then we switched to more interactive stuff, like hangman, which both of the kids are really great at. It was nice to see them be creative and think about things critically. They always have lots of stuff going on inside their heads, and I know they are super smart, but it’s nice to see it in action. We enjoyed some ice cream as things wrapped up, and the Girl collected all of our hangman sheets and packed them away. We talked about the programming tools the Boy is using, and about Minecraft. We seem to always talk about Minecraft, which I love, because I’ve been playing since pre-release. In the end, it was nice to just sit and be together. They are very loving kids, and I’m blessed to have them in my life. Hope you also had a great day yesterday.